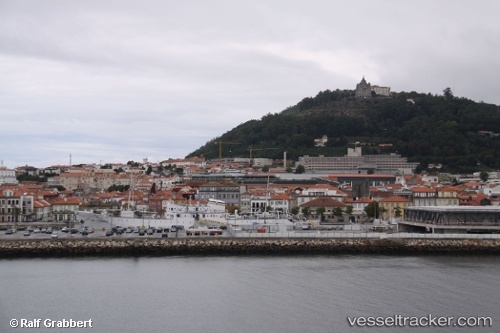 WestSEA VIANA SHIPYARD, a privately owned company,commenced its activity in May 2014, taking over the facilities of EstaleirosNavais de Viana do Castelo, SA (ENVC, SA), recently closed. Facilities include two dry docks with 200 x 30 m and 127 x 18 m, 700 m of fully equipped berths and several cranes with a lifting capacity up to 180 tons. Under the previous ownership, the shipyard has successfully built, during almost 70 years, more than 250 vessels including barges, tugboats, ferry boats, fishing vessels, general cargos, bulk carriers, container ships, oil and chemical tankers, LPG's, cement carriers and war vessels. ENVC, SA has also offered a full range of services for conversion and ship repair. The high skilled project department and production areas were very important for a good performance of this activity. Complex and diversified conversion and repair works were carried out in the yard for the most renowned companies. WestSEAVIANA SHIPYARD retained many of the professionals who worked for ENVC, SA, bringing the extensive experience, high quality levels and good collaboration with them, but now more flexible and competitive. The Yard will follow the core business of ENVC, SA, offeringshipbuilding, conversion and ship repair services for all vessel types up to dwt 40.000 and is committed to continue the excellence in its shipbuilding and repair services. WestSEA VIANA SHIPYARD is strategically located in the northern coast of Portugal, very close to the port of Leixões and Vigo and on the route to Africa, Europe and America. The Portuguese government may start a tender to sell state-controlled shipyard Estaleiros Navais de Viana do Castelo SA within 45 days, an official at the Defense Ministry said today, Bloomberg reports. A final decision may take place two months after the offers are received, the official, who declined to be named in line with his ministry’s policy, said by phone today. The government has received three written expressions of interest and three requests for information about the shipbuilder, the official said, adding that the Finance Ministry will decide on the final terms of the sale.